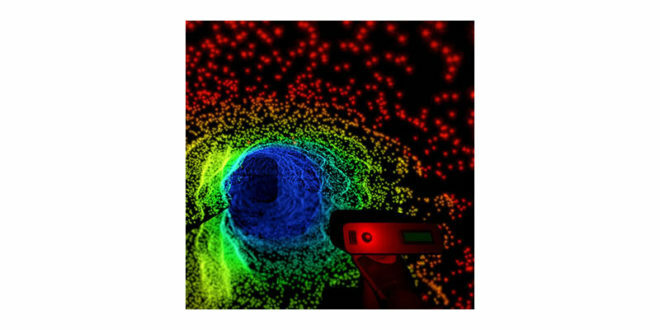 Home / Business / Introversion’s Scanner Sombre "bombed in a big way"
Introversion’s Scanner Sombre "bombed in a big way"
The developer behind Prison Architect has said that its latest release has proved a huge commercial disappointment. Scanner Sombre released in April but has managed to sell just 6,000 copies in its first two months on Steam. 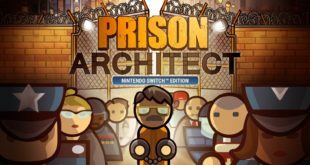 Prison Architect, meanwhile, has sold well in excess of 2m units. "It’s bombed in a big way,” Introversion creative director Chris Delay said in the video below. It’s not that I arrogantly believed we’re the best people in the world. It’s just that our last game sold over 2m [units] so I wrongly assumed that would just give us a minimum number of people looking at our game. 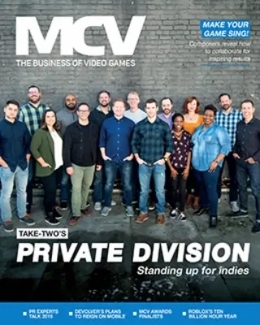 Co-founder Mark Morris added: "I just thought there was a minimum number of people floating around on Steam and if you did a reasonably good job on a game you were going get a reasonably big audience. 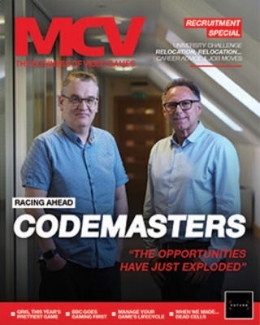 The so-called indie apocalypse has been a thing for a while but I didn’t realise quite the extent of it." 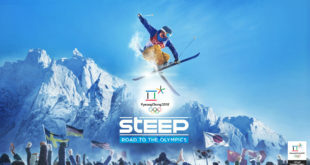 The game has performed so-so with critics. It has a 67 rating on Metacritic, although that includes 8 out of 10s from both Game Informer and PC Gamer, as well as a 7/10 from GamesTM. User reviews on Steam are also sitting at ‘Very Positive’. 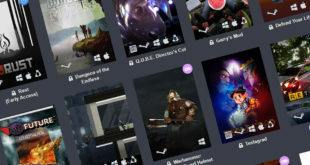 The pair added, however, that they are not into games development for the money, and that the success of Prison Architect allowed them to take a chance on something different. "We took a punt, it didn’t work out for us but it’s not the end of the world," Morris explained. 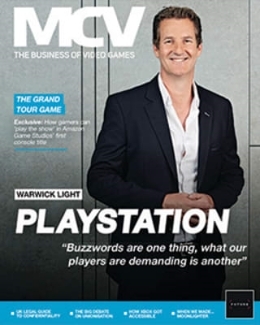 "If we were hard-nosed businessmen we wouldn’t be working in the games industry. If what drives you is to make yourself as rich as possible you can get a job in the city, go and be a management consultant. There are plenty of routes to huge wealth that are a lot more reliable."